However, while Apple has been aggressive about adding new hardware and software features to the platform, the hardware design of the Watch has largely stayed the same, so far. This year seems like the right time for Apple to make a more significant move to possibly slim down the hardware and maybe alter the shape a little bit. However, don’t expect a round model yet, despite recent patents. Unfortunately, as with the iPad Pro, if a Watch hardware release was coming at WWDC, we would know something by now. It is far more likely that we will just get a look at the new software features in watchOS 5 at WWDC, rather than any new devices. However, after a fairly modest update in watchOS 4, I expect this next version to be a more significant change. So what are some things we can expect? I think a no-brainer at this point will be inclusion of two new apps- Notes and Podcasts. If you think about it, everything else that makes sense is already a stock app in watchOS. Reminders was an early omission from the original watchOS that showed up a couple of years ago. These are the two big remaining holdouts, and both make sense on the device now. It may not make sense to add more than a bit of text here or there to a note, but having access to the data on the Watch will be handy for many users. I think another item that Apple needs to address is App Support. There has been a fair amount of criticism levied at Apple this year for limiting what developers can do with WatchKit. While it is fairly easy for them to build basic apps with a stock interface, there is a lot of potential functionality that is missing. Unfortunately, this holds potential power apps back. While I understand that the Watch has a much smaller interface and lower battery life that must be conserved, Apple needs to let go of a little control and allow devs some more freedom to be creative with this growing platform. 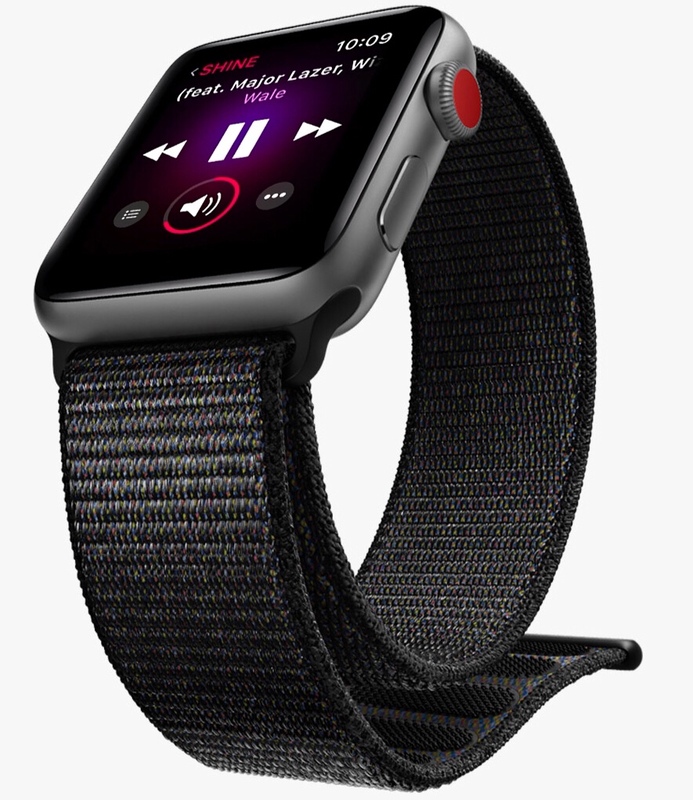 Considering that even some notable Apple fans, such as Marco Arment, have openly criticized the company over the limitations of watchOS, it is a good time for the company to push the capabilities of the Watch forward. With developers expressing the desire to have more freedom to be more creative, and with the hardware getting to the point where it can better handle that, I expect to see Apple address this issue head on at WWDC. I am betting there will be more APIs made available, and a richer and more flexible development experience coming in iOS 12. The fact that Apple just cleaned house in the Watch’s App Store doesn’t hurt this situation, at all. Everything now has to be built for watchOS 3 or above, which is a good thing for Watch users. So many apps in the store were rushed out for early versions of watchOS and had been abandoned and were no longer getting any updates. Most of these apps that were recently purged didn’t embrace the newer features that have come over the last two years. With all of the clutter wiped away, now is a great time for Apple to give developers who may have abandoned old apps or left completely a reason to come back and work on the Watch again. Another thing I will be watching for during the WWDC Keynote is accessories. Since the Watch and AirPods have staked such a strong claim on the wearables market, it only makes sense for Apple to expand on that lead. Right now seems like a perfect time. I wouldn’t be at all surprised if Apple announces one or more new accessories that pair with the Apple Watch. Just think of all the health-related tracking items they can offer that could connect with the Watch and share information. Apple is going to head down that path at some point, and next week seems like a great time.